Modellkompatibilität Für Sony Xperia Arc S. Produktart Speaker. Marke Für Sony. Markenkompatibilität Für Sony. be made from the world! No. 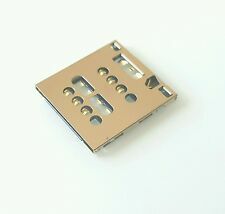 1 player card slot sim card for Sony Ericsson Xperia Arc S Compatibility ': Sony Ericsson Xperia Arc S / LT18i / LT15i / X8 / MT15. Each withdrawal operation will be regulated by the provisions of Legislative Decree no. 21/2014. 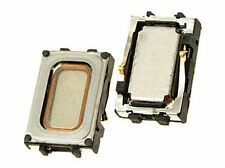 Ear piece Speaker For Sony Ericsson Xperia X12 Arc LT15i Arc S LT18i. Compatibility: with Sony Ericsson Xperia X12 Arc LT15i Arc S LT18i. Charging Block Unit Port For Sony Ericsson Xperia Arc S. Compatibility: with Sony Ericsson Xperia Arc S.
Loud Speaker Buzzer For Sony Ericsson Xperia Arc X12 LT15i Arc S LT18i. Compatibility: with Sony Ericsson Xperia Arc X12 Arc S LT15i LT18i. SONY XPERIA ARC S LT18i. SONY XPERIA ARC X12 LT15i. 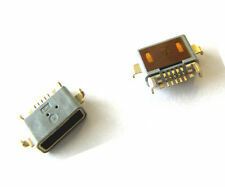 REPAIR PART : SonyMicroUSB Charging Port. White Full LCD Display Touch Screen digitizer For LG G3 mini D722 D724. Housing door back cover For Motorola Moto G2 XT1063 XT1068 XT1069 Black. Your visual Photo is good for us to take action for you. Tested Used board unlock WCDMA motherboard for Sony Xperia S Xperia Arc HD LT26i;. 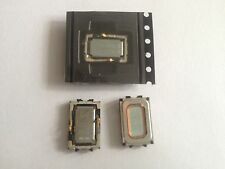 Dear friend, the motherboard is tear down from cell phone, so it is not 100% New, but we will. last one is very important,the default language of Motherboard is English and Chinese. 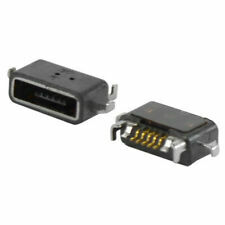 Compatible With: Sony Ericsson X12 Xperia Arc S LT18 LT15 LT18i LT15i. Replace your old flex cable and start smooth quality once again. 1 pc x Flex Cable. SKU: #F-269.